Click on the RED “Go To Auction” button below, to view the entire catalog, register and bid. This auction includes a wide array of ham radio gear, some vintage and some newer, accessories, antennas and more. Also included will be a nice selection of antique radios dating from the 1920’s through the 1960’s. Some featured items are an exceptional E.F. Johnson Viking 500 transmitter and a Johnson Viking Valiant transmitter, two Collins KWS-1’s with power supplies, Collins S-Line radios, Collins R-390A receiver with case, amplifiers by National, Swan and Ameritron, a Kenwood TS-570D, TS-590SG and TS-940SAT, Yaesu FT-767GX, ICOM IC-775DSP and many more. Also included is an extensive microphone and Morse key collection with keys from Begali, K8RA, Kent, Vibroplex, Autronic, Bencher and more. Early antique radios and speakers from Atwater Kent, RCA, Brunswick, American Bosch, and others. Below are just a few of the photos from over 280 lots included in this auction. Click on the “Go To Auction” box above, to view the entire catalog. Thank you for looking! WE ARE CURRENTLY TAKING CONSIGNMENTS! Whatever you have, whether it be one item, an estate or entire collection, we can assist you with the online sale of your equipment. Out of state? No problem. Please contact our office at 816-455-5520 to discuss your options. Click HERE to see the results and view some of our past auctions. Click HERE to see what other’s have to say about our services. For more great vintage gear, service and expert repairs, visit our business partner at XH Radio Labs. A note from the auctioneer: One of my passions in life is collecting, preserving and restoring antique and vintage tube radios and associated equipment of all kinds. Although not an exhaustive list this includes cathedrals, consoles, table radios, shortwave and broadcast receivers, European sets, amateur / ham radios, and audio equipment including tube amplifiers. Over the years, I’ve acquired and sold these wonderful relics of the early wireless era dating back to the 1920’s through the transistor era of the mid to early 1960’s and 70’s. When I received my ham radio license at the age of 14, over 40 years ago, my mentor at the time, had a wonderful collection chock full of many different types of tube radios and test equipment. I was hooked, and still am today. Without a doubt, there are many of you who are as excited about preserving and restoring these great pieces as well. The problem is, we need to find a good way to buy and sell with a minimum of hassle, preferably from someone who knows this equipment. Well, that would be me! As a seller, whether you are a seasoned collector wanting to sell some of your sets to free up some space, or a family member who is trying to liquidate the radio estate of a loved one, I can help you obtain your goals with a very minimum of effort on your part. As a buyer, you are probably a collector. 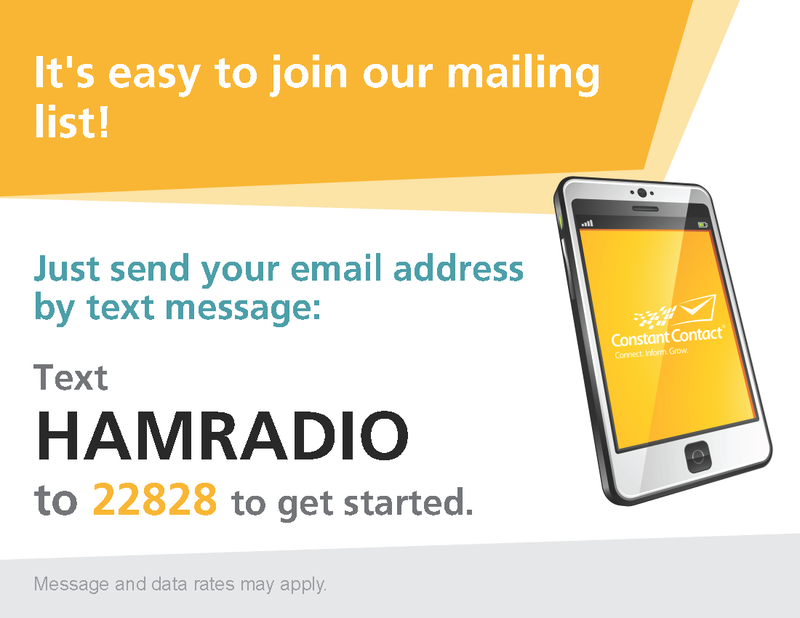 Do you get tired of dealing with other venues, such as eBay and Craigslist, where sellers don’t always know what they have, the condition it’s in, and what’s been done to a radio? If so, you’ve come to the right place. Most antique collectors I know, want to assemble their own little place in time. Let me help you with yours. My expertise in the auction business combined with that of my 35 plus years in radio collecting, will give your items the attention to detail they deserve. By utilizing an on-line auction strategy, and tried and true auction marketing techniques, I will market your items or collections to a targeted national as well as local audience. All of this in a timely and cost effective manner. I’m sure you have questions, so call me today at (816) 455-5520 to discuss your specific needs. I look forward to speaking with you. 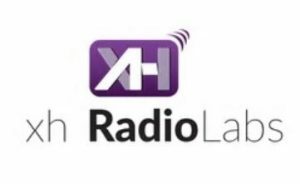 We proudly partner with XH Radio Labs on many items.